Notice: unserialize(): Error at offset 23 of 220 bytes in variable_initialize() (line 927 of /home/methodebyr/www/includes/bootstrap.inc). Notice: unserialize(): Error at offset 23 of 228 bytes in variable_initialize() (line 927 of /home/methodebyr/www/includes/bootstrap.inc). 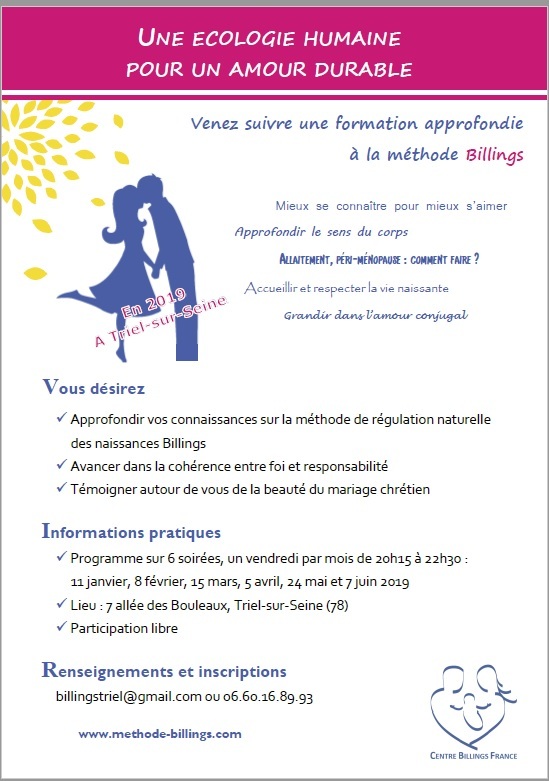 Formation pour mieux connaître Billings, et pouvant faire partie du cursus pour devenir moniteurs.